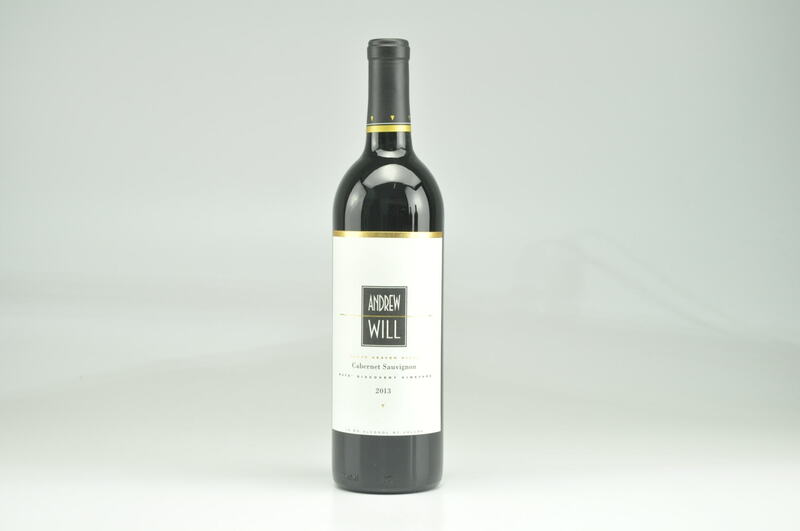 eRobertParker.com #225 Jun 2016 Jeb Dunnuck 94 Drink: 2018 - 2028 $56 (55) Made from 87% Cabernet Sauvignon, 8% Merlot, 4% Cabernet Franc, the 2013 Dead Horse Ciel du Cheval Vineyard comes all from Red Mountain and spent 21 months in 72% new French oak. 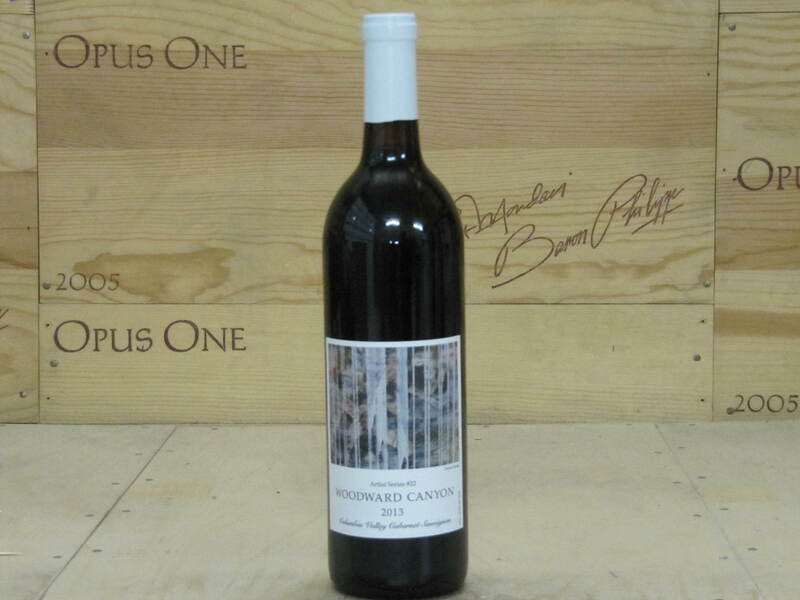 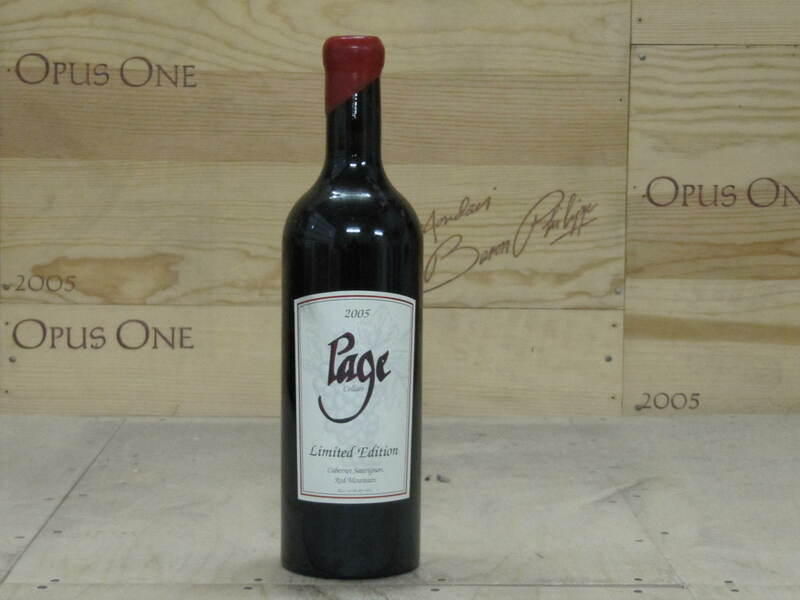 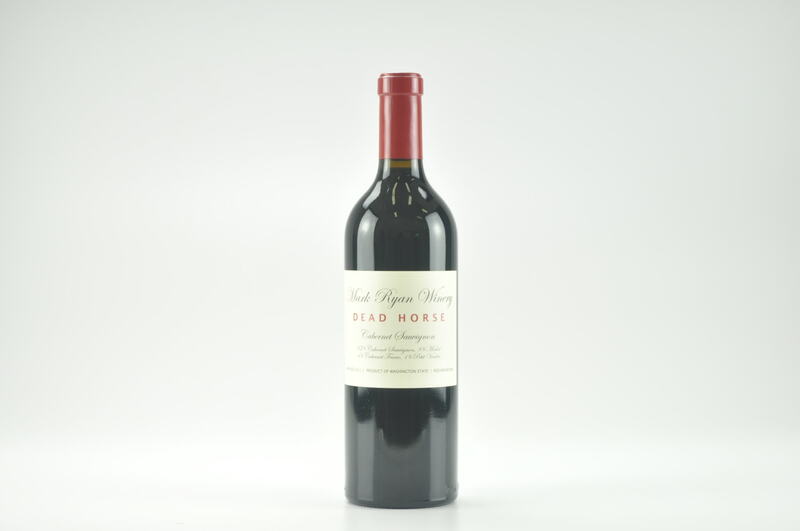 It’s a quintessential Red Mountain Cabernet with its crème de cassis, graphite, crushed rock-like minerality and spring flower-driven profile. 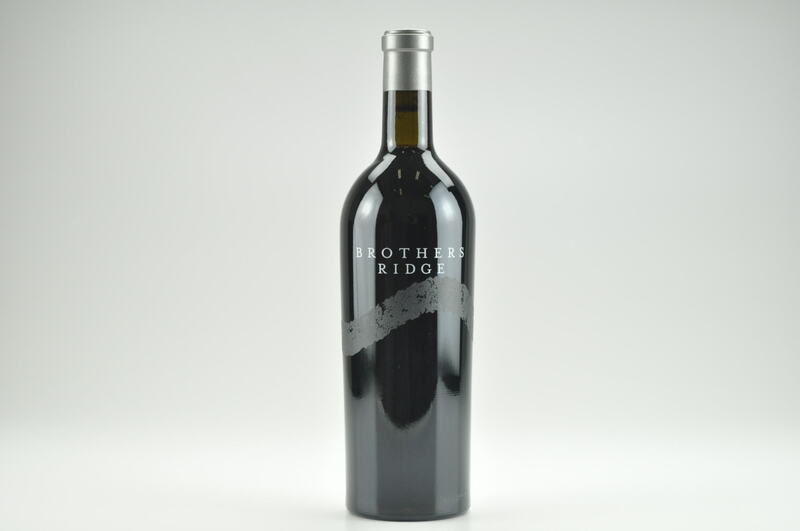 Medium to full-bodied, elegant and seamless, with incredibly polished tannin, it shows the prettier side to the region, will benefit from short-term cellaring, and have two decades of overall longevity.